Join the West Town Chamber and Cleos for the February Member Mixer AND Bingo Night! 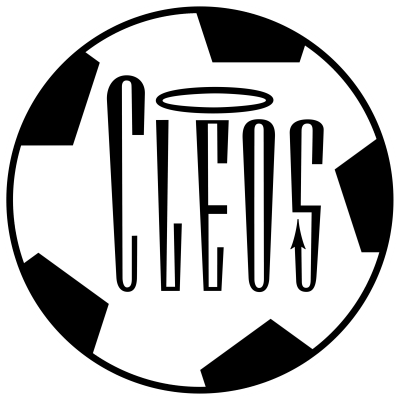 Attendees will also enjoy Cleos' appetizers and a complimentary drink with RSVP - all thanks to our wonderful host. Member Mixers are a great way for prospective and active Chamber members to get together, shake some hands, talk about their business, and learn how the Chamber might fit their business from those in the community who know first-hand about the benefits – other Chamber members. All Members are invited to this no-program event and there is no charge to attend – we are at the courtesy of our host.